That’s The Way To Do It is a fun session where children of almost any age can learn the basics of puppetry and animation before performing their very own show in my GIANT booth. The workshop typically lasts about an hour and is accessible to participants of any skill level or ability. 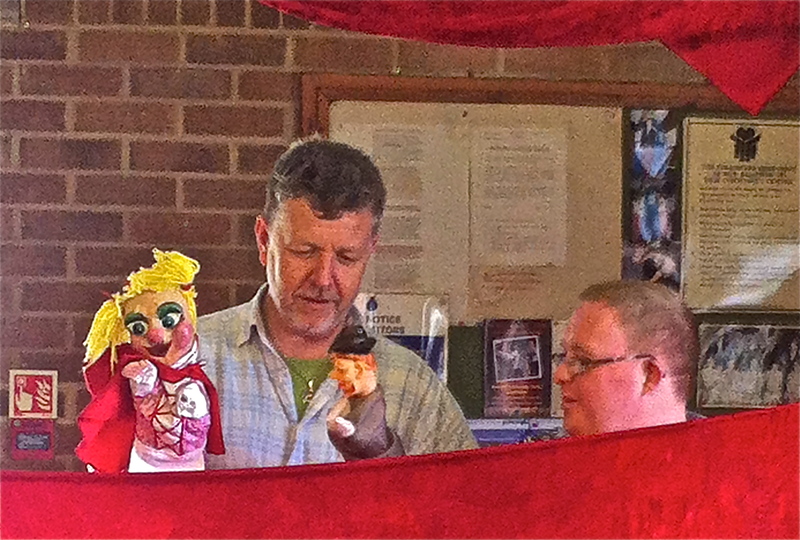 The workshop puppets are of varying hand sizes so everybody can have a go and join in. It is also possible to extend to a series of sessions where children eventually write their own stories and perform them in front of an invited audience of family and friends. 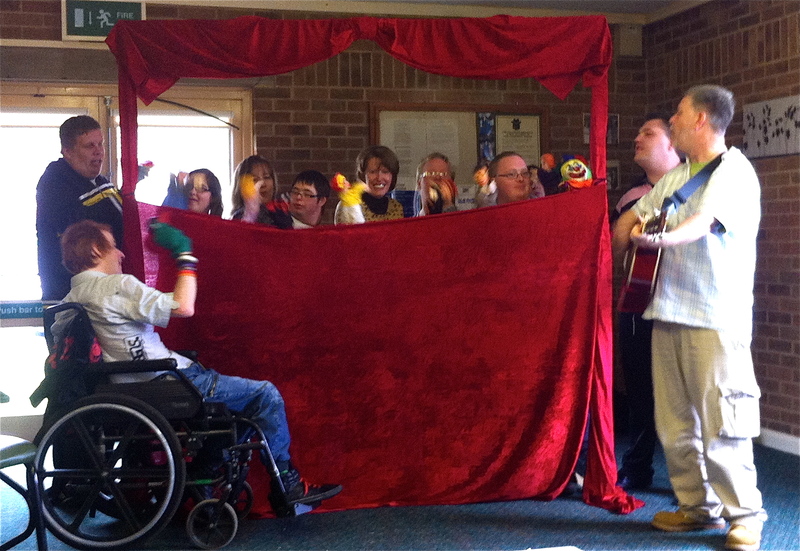 This session is most suitable for schools, festivals and family fundays. For more information, check the contacts page.